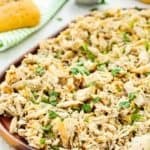 This Instant Pot Cuban Pulled Pork is incredibly flavorful and easy to make. 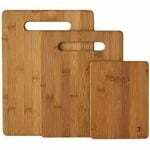 Perfect to make sandwiches, tacos, quesadillas, arepas and more!! Slow cooker and pressure cooker instructions included. KETO friendly. 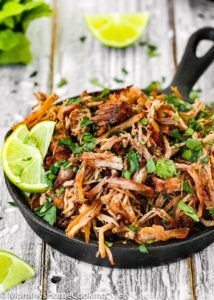 This Instant Pot Cuban Pulled Pork is inspired by the famous Cuban Roast Pork also known as “Lechon”. I tried to replicate the same flavors in a more easy and quick version just because sometimes I don’t have 3+ hour to roast a piece of pork. 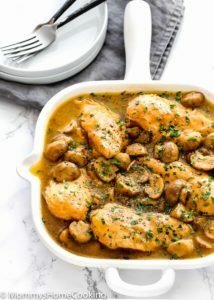 It is perfect for busy days because you just throw a few ingredients in the Instant Pot, and by dinnertime, you have pretty damn finger-lickin’ good meal! The flavor… OH the flavor! 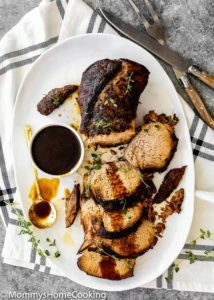 The pork comes out of the Instant Pot fall-apart tender with the most amazing savory, citrusy rich flavor. I’d say this recipe is the total package! 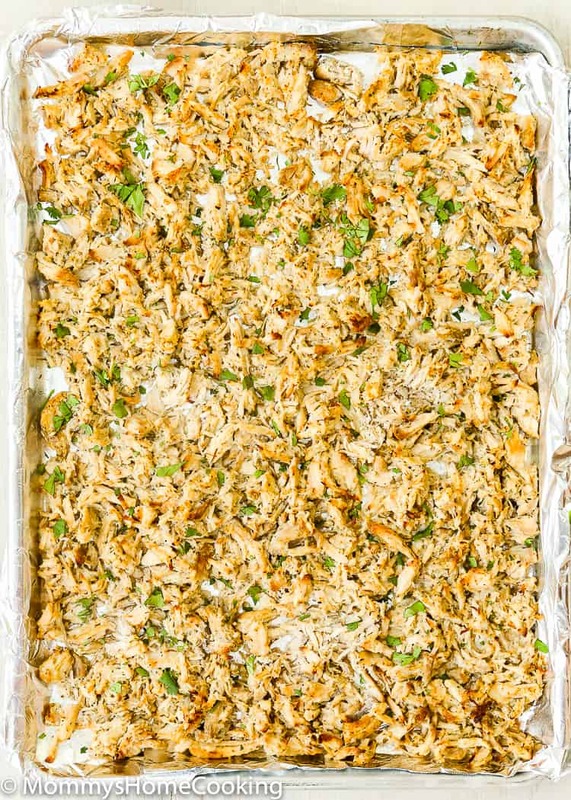 It’s great for feeding a crowd and the perfect for game days!! 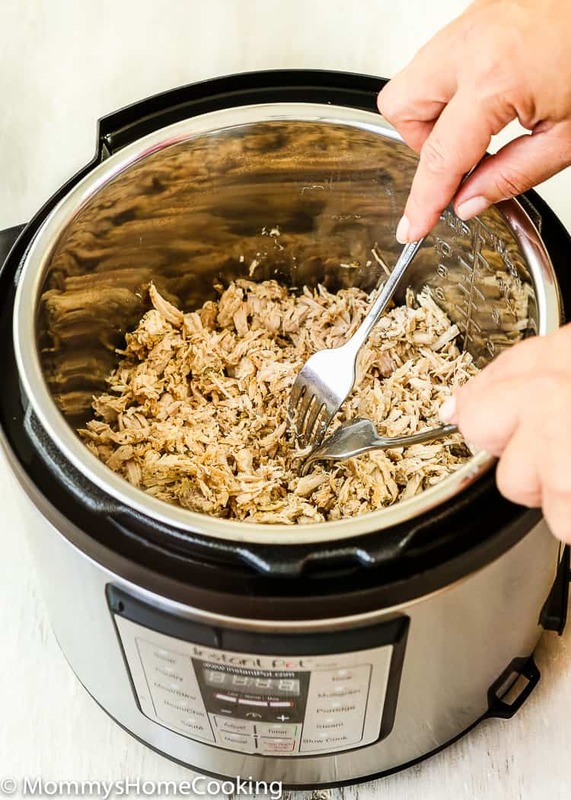 TIP AND TRICK TO MAKE PULLED PORK IN THE INSTANT POT. You must use pork shoulder to get the perfect, juicy pulled pork. 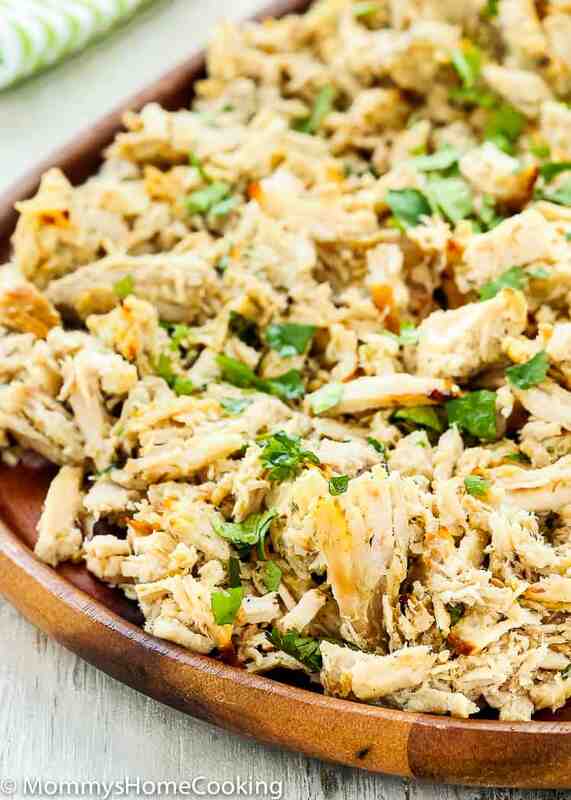 It becomes incredibly tender and tasty whether you slow cook it or cook it in a pressure cooker. If you have the time sear the pork before. To do this just add 1 tablespoon of oil in the Instant Pot and select “sauté” mode. Sear the pork until brown on all sides. After the pork is ready crisp it up pulled in the oven: Preheat oven broil. Transfer it with a slotted spoon to a large baking sheet. Spoon the leftover cooking juices evenly on top of the pork. Broil for 4-5 minutes, or until the edges of the pork are brown and crispy. 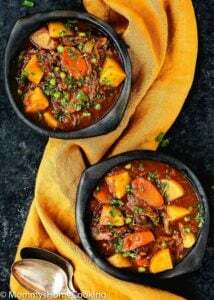 LOOKING FOR MORE INSTANT POT RECIPE? 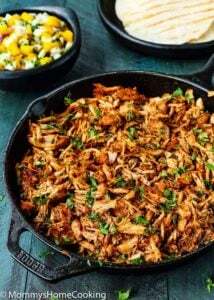 Make this Instant Pot Cuban Pulled Pork that goes perfectly with just about any sandwich, taco, quesadillas, and arepas. Place the pork in the Instant Pot. Add garlic, bay leaves, oregano, cumin, orange juice, lime juice and vegetable stock. Mix to combine. Cover. Select “Slow Cook” mode. Cook for 8 hours on low or 4 hours on high. The pork should be so tender that meat falls apart easily. Shred the pork with two forks, removing any excess fat, if necessary. Strain the cooking liquid to remove any unwanted residue. 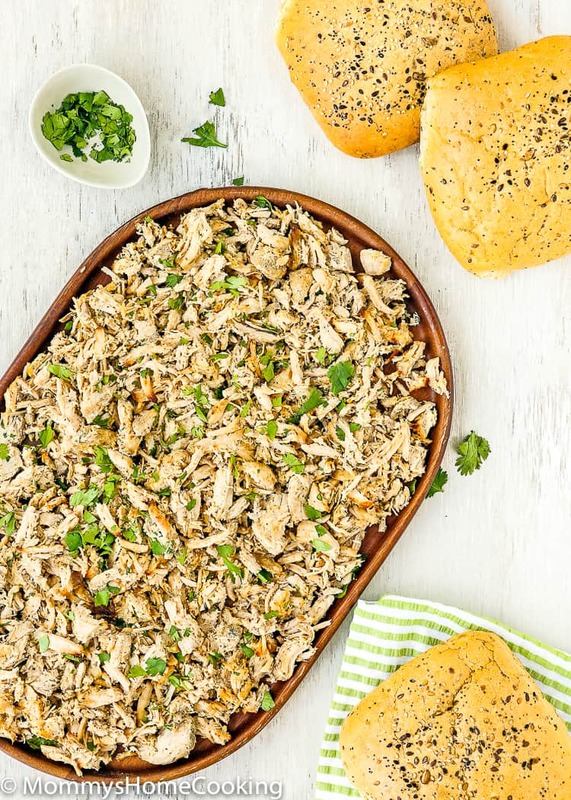 To crisp up pulled pork: Preheat oven broil. 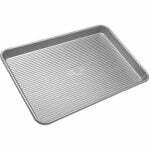 Transfer it with a slotted spoon to a large baking sheet. Spoon some of the leftover cooking juices evenly on top of the pork. Broil for 4-5 minutes, or until the edges of the pork are brown and crispy. 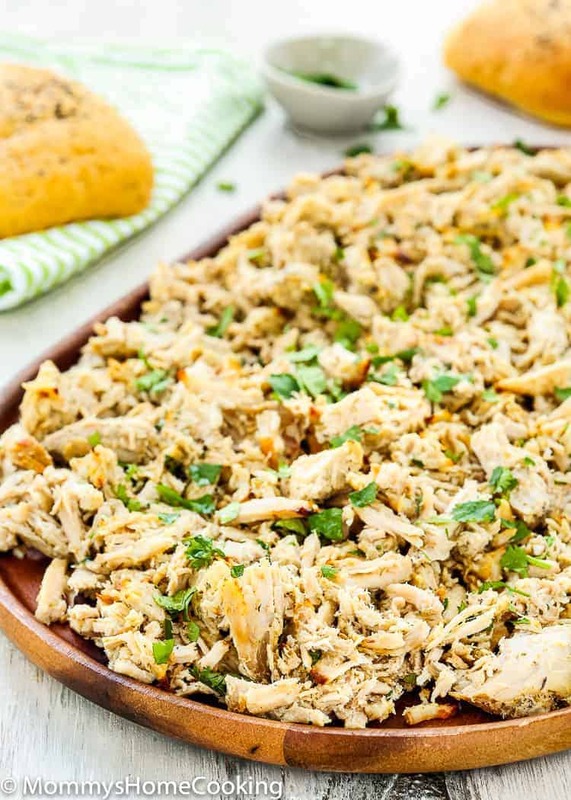 Use the Cuban pulled pork to make sandwiches, quesadillas, taquitos, tostadas, etc. Select "Meat" mode, then adjust to more until time reads 60 minutes, if necessary. Cook. When the time is over, turn off and let the Instant Pot release pressure naturally, about 10 minutes. Carefully turn the vent to release any extra pressure that might still be in there. Remove the lid. 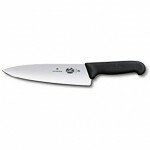 Shred the pork with two forks, removing any excess fat, if necessary. Strain the cooking liquid to remove any unwanted residue. Hi! I am new to cooking pork shoulder. Should I remove the bone before cooking the pork shoulder? Thanks! Hello Caroline! 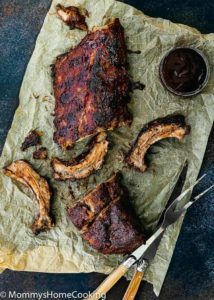 I usually buy the boneless pork shoulder, but if yours come bone-in I suggested to cook it with the bone, it will add more flavor, and then remove it after it’s done. Thanks for your interest in my recipe. ??? ?